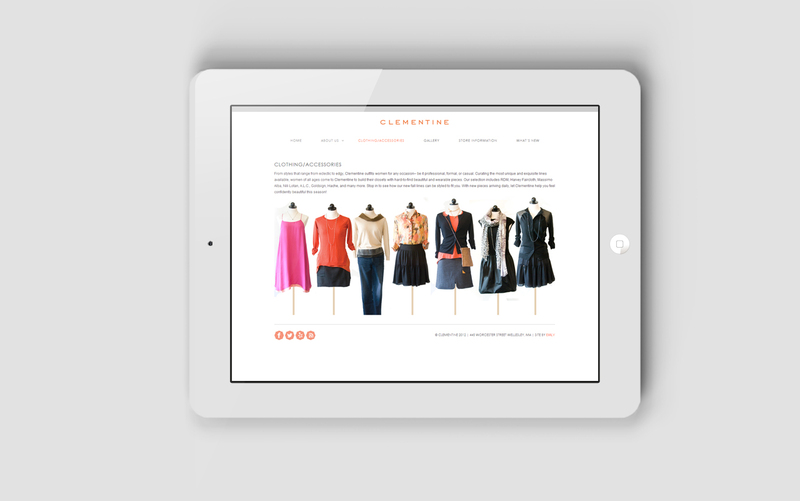 Clemetine is an upscale fashion boutique located in Wellesley Hills. 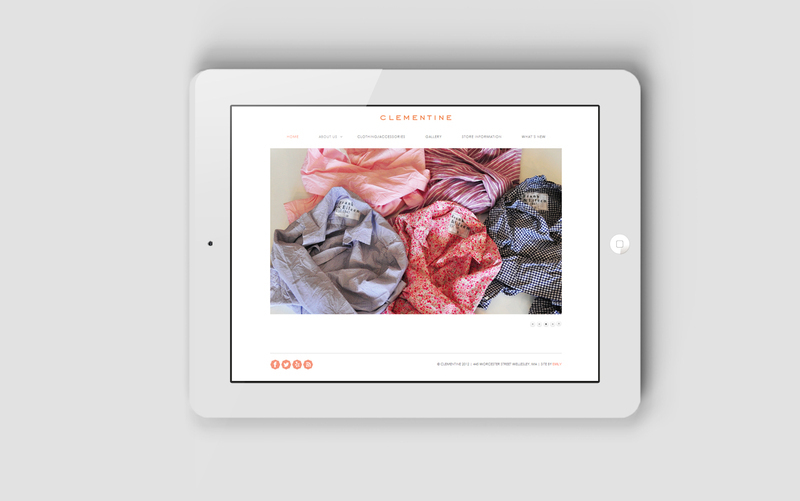 Winner of a 2012 and 2013 Best of Boston Awards, Clementine’s unique upscale experience needed to be expressed to new customers. 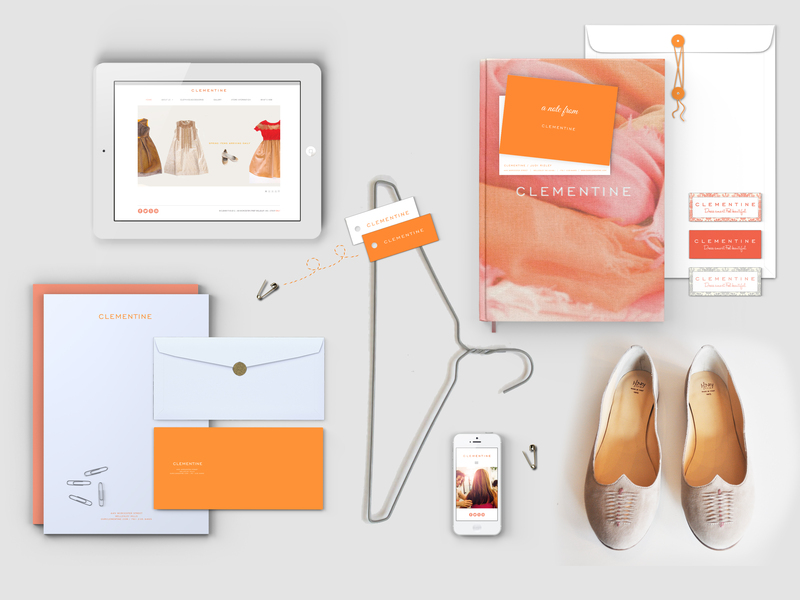 Using a clean and fresh logo, simple website, and eye-catching e-mail blasts- Clementine’s web and print presence is on-par with other luxury brands of a similar caliber.